Would you like to learn some skills on video production so that you could produce the better video for your brand? 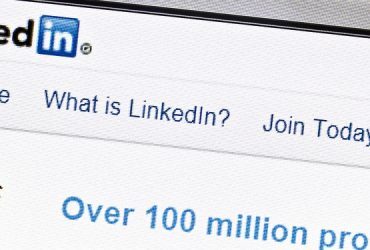 Udemy.com is the world’s most popular online school where you can learn anything. In fact, their credo is, “Teach anyone anything.” We’ve outlined six of the top video production courses online that you can take for a reasonable price that may teach you some essential video production skills to get started with a video for your business. Video Production 101 is taught by Gary Leu and Jim Long, creators of the “Video Skills Academy.” The course is a comprehensive video course that is intended for the beginning video production student who needs to know the basics of video production, editing, and craftsmanship. Their approach is to teach you skills that you can use from now on and tap into your creativity and ideas that will help you to launch your video projects in a professional way that will help you to improve your results. 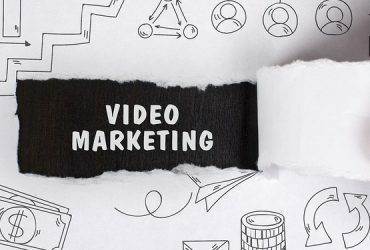 It is an elementary course that would be a good course for business owners who have a limited amount of time to learn video editing but who need to start from the beginning and learn the terminology, techniques, and tools required to produce a professional-looking video for your business. All of the above techniques are important when it comes to learning to improve your video production know-how. Preparation is everything so the more knowledge, the more you’ll be able to get the intended result that will get action from your target audience. Preview this course here to view some free sample videos to see if it is what you need to learn the basics if you’re just starting out with video. This course entitled, The Complete Video Production Bootcamp was created by Phil Ebiner, William Carnahan, Sam Shimizu-Jones, and the Video School Online, Inc. This course takes the approach that you can use any camera that you have to create a good quality video. They stress that you don’t have to purchase the highest level or most expensive camera to create great video content. The course takes a practical approach to video production, and they teach you how to use particular understood industry standards and principles such as good lighting to improve the quality of your videos. If you are a business owner, you should check out this course to see how to use the equipment you have, learn where to share them, how to define your target audience, and how to distribute it to your viewers. In this course, you’ll learn how to create a video blog using elementary equipment that you can find within your possession already. The teacher for this course is by Forge Productions, a video production company. A simple “talking head” shot is all that is needed to create content for a video blog. It can be done with a smart phone, consumer-end video camera, or other equipment if you don’t want to spend a lot of money on the equipment. However, most business owners have a budget for video production and media so you can usually afford more than this course recommends. Note that even though the course is called “Video Blog,” it doesn’t spend much time on blogging or creating video blogs. It’s more about learning the skills needed to be able to create a video blog on your own. Check out the video preview and see if it’s a course you could benefit from. The Complete Guide to DSLR Video Production takes video production from the perspective of creating video from a DSLR, rather than a dedicated video camera. Some DSLR cameras are less expensive than video cameras, so this may be a good option for business owners. The course is taught by Phil Ebner, who also teaches another one of the courses we are recommending in this post. Phil is a professional video editor and knows quite a bit about how to create videos with DSLR cameras that can be easily edited and saved for distribution. The course is backed by Videoschoolonline.com, which focuses on various video production tools and techniques that you may benefit from. Check out the video preview to see if it’s something that could help you. This course on mobile video journalism shows you how to set up your smartphone to shoot video “on-the-go,” create broadcast-quality footage, and use it to create an informational or news-based video for your followers. Taught by Rob Montgomery, he takes the approach of showing beginning mobile videographers how to use their mobile devices as a “storytelling” tool. He has worked with many of the news outlets that you would recognize on major networks and has many of the best production techniques for mobile devices down pat. He offers several mobile editing tools for smartphones that you can use so that you can edit on the fly without loss of quality. Check this course out here and learn how to use your smart devices for broadcasting video. This course on Budget Video Production, the instructor, Ken McGaffin, leads you through a series of tips that will allow you to create a professional video for a business that you can put on YouTube to promote your business. 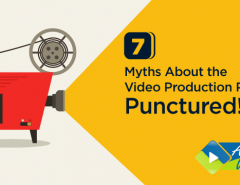 They address important issues such as how “winging it” is not the best idea when it comes to creating a video for your business. It takes planning and professional skills. But you don’t have to have the most expensive tools to do it. They focus on how to target your audience and produce content that they will like so that you’ll improve your chances of attracting the people you need to get on your radar. These six video production training programs from Udemy.com can allow you to learn some techniques and pick up some video production tips that you might not know otherwise. They can help you to create some great video on your own. Many of the courses listed above can be found at full price, or you can search for Udemy coupon codes and bring many of these video production courses down to around $10 to $15 each. The only thing they don’t address is how to build video animations. 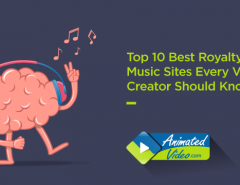 Animated video is one of the most popular types of video that will resonate with your target audience. This incredible tool of branding can be created by best video production services so that the companies can use them to get maximum ROI and also create a huge audience base. If you like to do some video but need help creating a professional animation video, we can help with that. Check us out at animatedvideo.com, a corporate video production company and contact us for more information. It’s great to have the tools you’ll learn in the above Udemy courses. 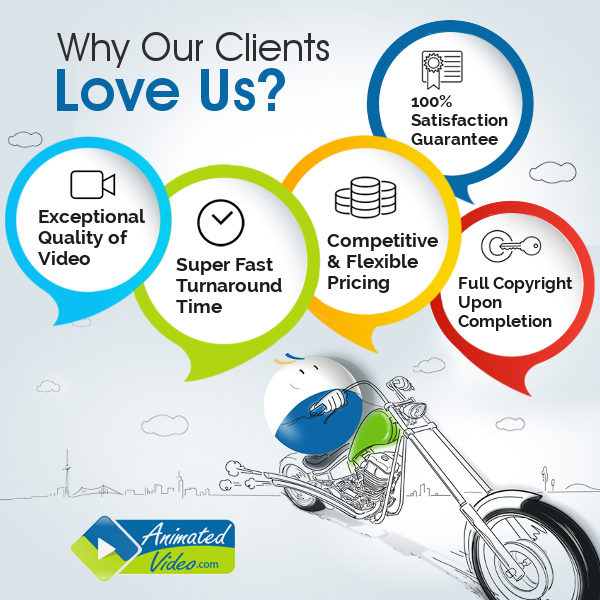 But if you need an animated video and don’t want to wait, contact us now!